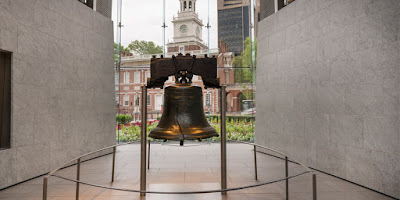 As History.com notes, on this day in 1776 the Liberty Bell in Philadelphia rang to announce the Declaration of Independence. 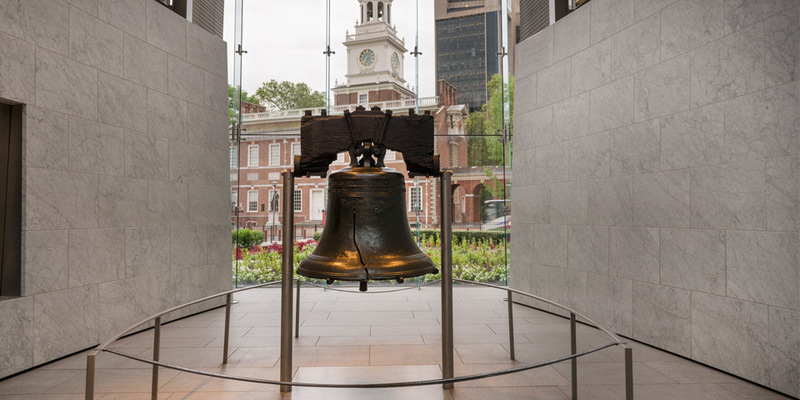 On this day in 1776, a 2,000-pound copper-and-tin bell now known as the “Liberty Bell” rings out from the tower of the Pennsylvania State House (now Independence Hall) in Philadelphia, summoning citizens to the first public reading of the Declaration of Independence. 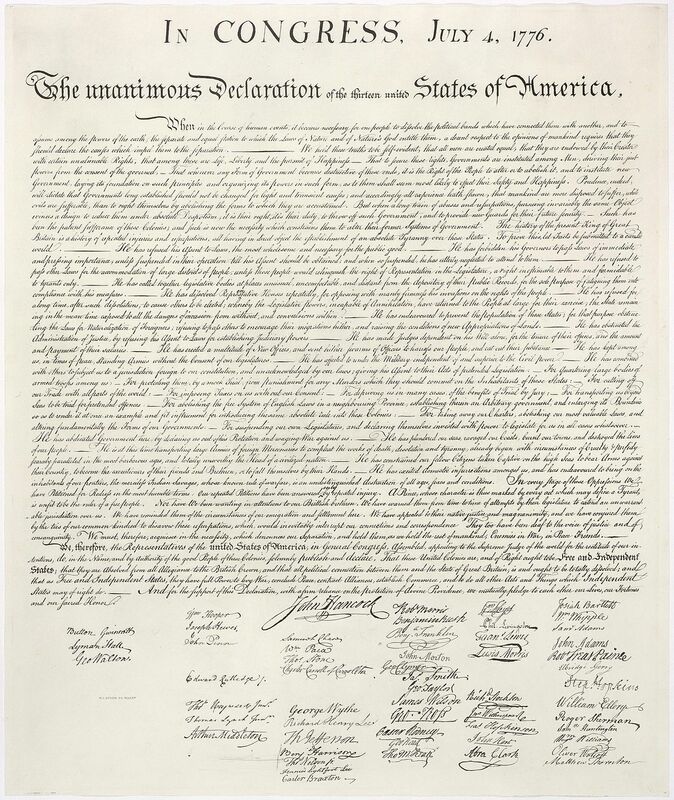 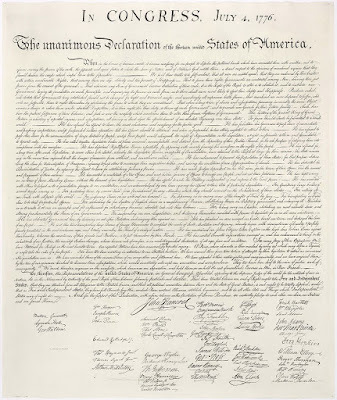 Four days earlier, the historic document had been adopted by delegates to the Continental Congress, but the bell did not ring to announce the issuing of the document until the Declaration of Independence returned from the printer on July 8.